Is it just a one-in-gazillion chance that you happen to be alive, now, on top of all time? Or is there a more rational scientific reason? Grade-school math tells us the probability of being on top of infinity is zero. If space and time are tools of the mind, then how can there be a time without consciousness? 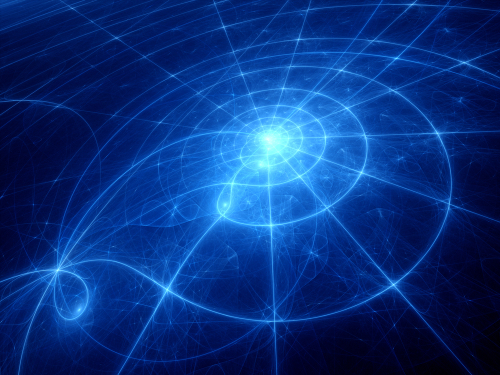 Time and space are integral to every moment of our existence. But the idea of them being tools of our mind — our source of comprehension — is an abstraction. To place yourself as the creator of time and space, as biocentrism asks you to do, rather than the subject of it, goes against every bit of common sense. It takes a radical shift of perspective to realize they’re life-created, because the implications are so startling. If time is an illusion, can consciousness ever truly be extinguished? The fear of death is a universal concern, yet once we abandon the random, physical-centered cosmos and start to see things biocentrically, the verisimilitude of a finite life loosens its grip. The contemplation of time and the discoveries of modern science suggest that the mind is the ultimate reality, paramount and limitless. I remember the day I first realized this. From around the corner came the trolley car, scattering sparks above it. There was a grind of metal wheels, the tinkle of a few coins. With a jolt, the gigantic electric machine was on its way to my past, back, block by block through the decades, through the metropolitan limits of Boston, till it came to Roxbury. Here, at the foot of the hill, for me the universe began. I hoped I might find a set of initials scratched into a tree, or perhaps an old, half-rusted toy, which I might put away in a shoe box as evidence of my own immortality. But when I reached that place I found that the tractors had been there and left. The city, it seemed, had reclaimed some acres of slum; the old house I lived in, and the houses next door where my friends played, and all the yards and trees of the years I grew up in — all those things were gone. And though they had been swept from the world, in my mind they still stood, vivid and heliographing in the sun, superimposed on the current setting. I picked my way through the litter and the remains of some unidentifiable structure. That spring day — which some of my colleagues spent in the laboratory, and others in contemplation of black holes and equations — I sat in a vacant city lot agonizing over the perverse nature of time. Not that I had never seen the fall of a leaf, nor a kind face grow old; but here, perchance, I might come across some hidden passageway that would take me beyond the nature I knew, to some eternal reality behind the flux of things. “You run on home!” the woman cried suddenly, for she could not stand their eyes. “I won’t have you laughing. “Once I played hopscotch!” Mrs. Bentley cried after them, but they were gone. Mrs. Bentley’s observation isn’t trivial. What sort of time is that which separates us from our past, and yet gives continuity to the thread of consciousness? Even a cat, when mortally ill, keeps its eyes focused on the ever-changing kaleidoscope of the here-and-now. There’s no thought of death. However, we humans believe in death because we’re told we’ll die. Also because we strictly associate ourselves with the body, and we know bodies die. End of story. 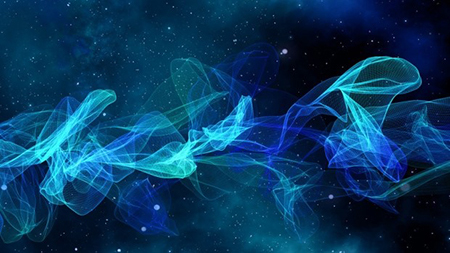 Physics tells us that energy is never lost, and that our brains — and hence the feeling of life — operates by electrical energy, and this energy simply can’t vanish. The biocentric view of the timeless, spaceless world allows for no true death in any real sense. Immortality resides outside of time altogether. Eastern religions have argued for millennia that birth and death are equally illusory. Since consciousness transcends the body — “external” is a distinction of language alone — we’re left with consciousness as the bedrock of existence. Death has always meant only one thing: an end with no reprieve. If we’re just our body, then we must die. But if we’re our consciousness, the sense of experience, then we can’t die for the simple reason that consciousness is expressed in manifold fashion and is ultimately unconfined. As I sat in the vacant lot that spring afternoon, I found myself thinking there’s a better way to understand nature than science has so far. We need to pay closer attention to the processes of knowledge and perception. Scientists propound with much ado the connection of appearances in experience, but don’t see the connection of things in themselves, how they stand in community with others. They think they can say where individuality begins and ends, whether the mind is absolutely destroyed with the body. Yet, when death approaches, even they try to look beyond it. Mrs. Bentley was right: we’re trapped in the “now.” We think 70 is the last “now,” but who knows that space and time aren’t forms of intuition, and that there are other “nows” if we but knew our mind? 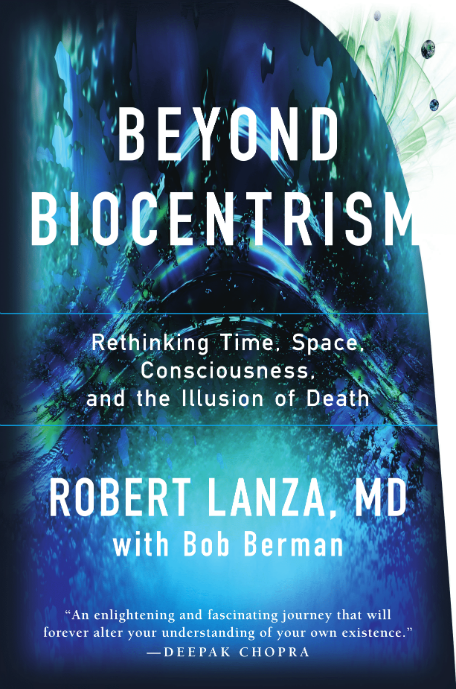 “Biocentrism” (BenBella Books) lays out the full scientific explanation for Lanza’s theory of everything.